If somebody was to ask you how McDonald’s make their money, you’d probably say something along the lines of ‘flipping burgers’, right? Most people are unaware that McDonald’s actually makes the majority of its profits from the property game. How does the McDonald's story start? It all began back in 1937 when the Mcdonald brothers set up their first business: a hot dog stand. They saw some success with this restaurant but it wasn’t until 1948 when they developed a revolutionary system to prepare burgers quickly, efficiency and at a low price that things started to escalate. Roc Kroc came on the scene in 1954, he saw a gap in the market and decided to become the brothers franchise agent until he over took over 1961, stepping up the franchise model to another level altogether. The company has a brilliant franchising strategy: instead of making money by selling supplies to franchisees or demanding huge royalties, they become their landlord. Initially, they charged markups of 20 percent of lease costs, but it eventually increased to 40 percent. However, if a restaurant does particularly well, the franchisee has to pay 5 percent of its sales instead (if higher than the stipulated lease markup). This lease-back programme generates a substantial amount of revenue for McDonald’s and the payments made by franchisees shield the business from peaks and troughs of the fast-food market. $27.4 billion of revenue was turned over by McDonald’s in 2014 with $9.2 billion of that revenue came from franchised locations and $18.2 billion from company-operated restaurants. 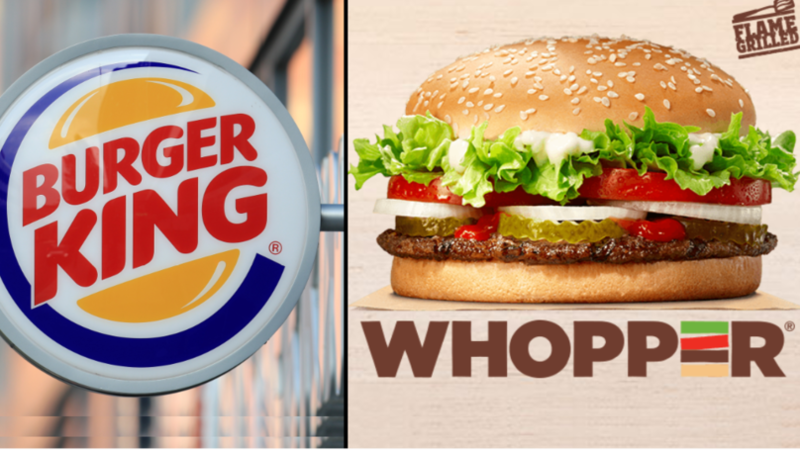 The company keep 82% ($7.6 billion) of all their franchise-generated revenue whereas they only keep 16% ($2.9 billion) of the corporate-operated revenue making the property side of their business much more lucrative. We help landlords with portfolios of all different shapes and sizes with all their property management needs. Get in touch today to find out how we can help you.